Shark Tooth. 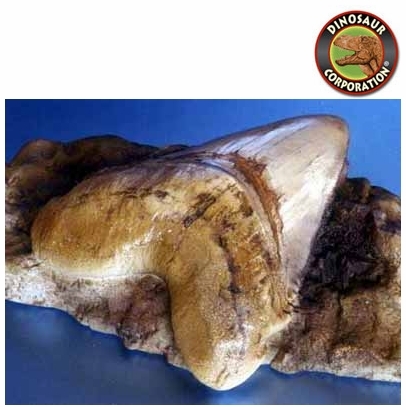 Megalodon Shark Tooth in Matrix! CALIF MIOCENE. Carcharocles megalodon. Miocene. Calif Shark's Tooth Hill. Buena Vista MNH.